Here’s another proof of how much the President trusts his economic team. President Rodrigo Duterte has revealed that he initially wanted to let the Armed Forces to keep handling their own pension system, which will be funded by possibly leasing out Camp Aguinaldo to raise capital for benefit payments. 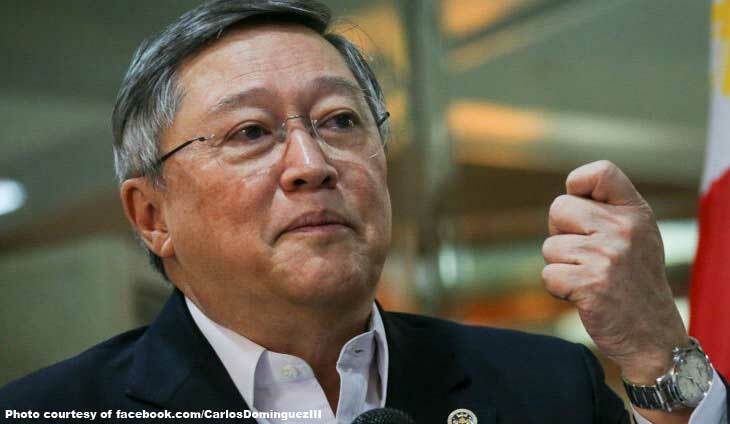 But Duterte revealed that he was countered by his right-hand man, Finance Secretary Carlos Dominguez III. Of course, Duterte gave way to Dominguez. “Ang sabi niya hindi talaga pwede. That’s too big a money and it has to be managed by finance people,” the President said.